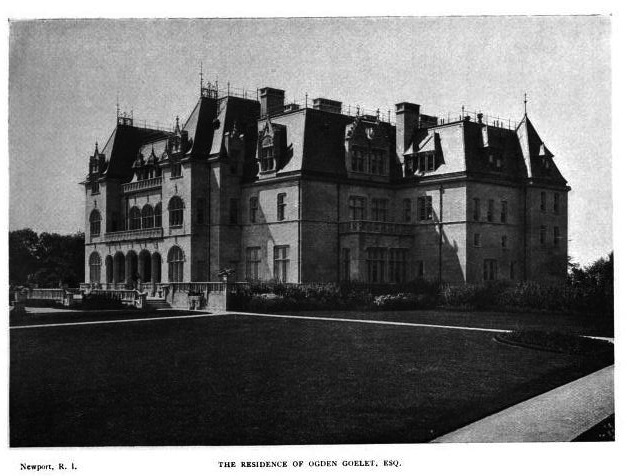 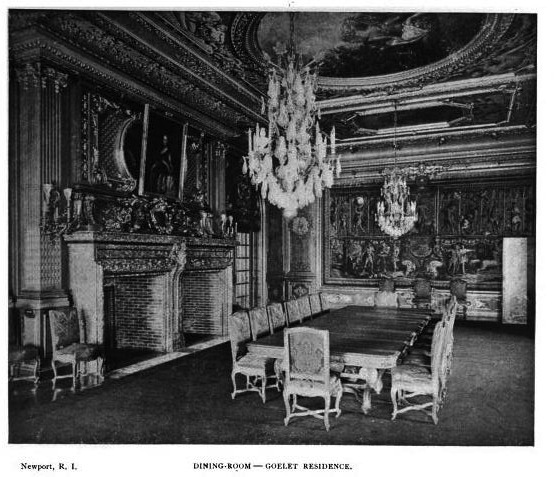 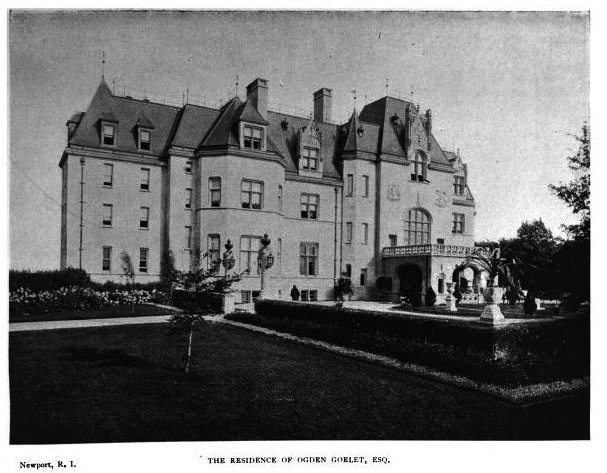 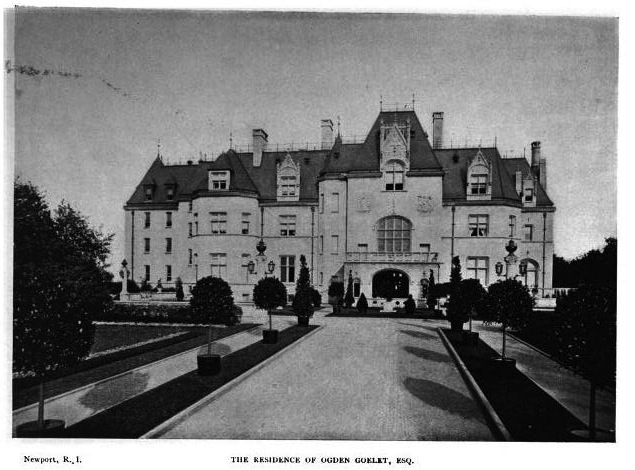 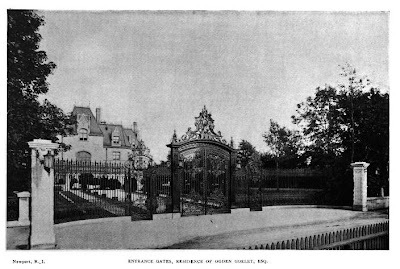 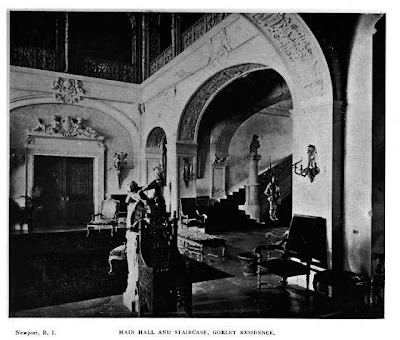 'Ochre Court', the Ogden Goelet estate designed by Richard Morris Hunt between 1888-1893 in Newport, Rhode Island. 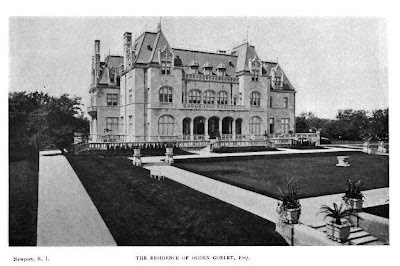 Click HERE and HERE for more on 'Ochre Court'. 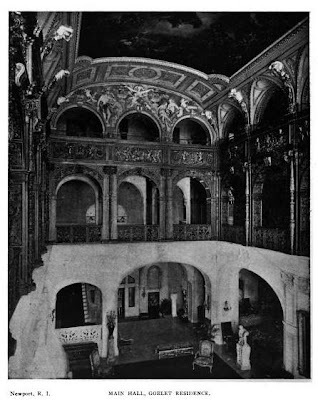 Click HERE to see 'Ochre Court' on google earth and HERE on bing. A very happy after-life for this mansion. 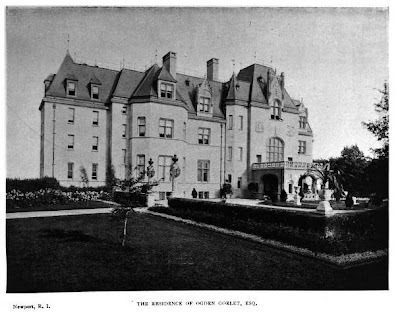 The University seems to maintian the building and grounds very well and the main floor is open to the public.